Well, my dearies, there is a bunch of site for reviews and test products some are good some are roughly speaking. Indeed I am going to talk about on my blog the ones I can give my honest opinion and certainly know about them, not like some post on the web that they just run the list and good luck with them and they don't honestly even know accurately what it is. Am I right?. So let's start, my dearies. First able, what is Crowdtap: It is a company that created marketing solutions for brands working with fellow genuine tappers costumers. 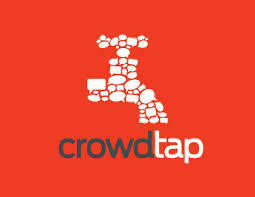 I have been a fellow Crowtap since three months ago, and it has been a social interaction between Crowdtap and me. 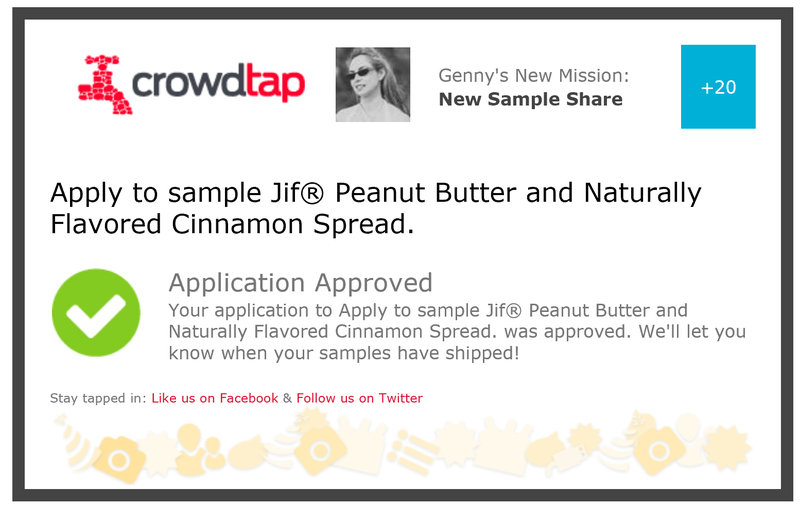 Crowdtap has missions that you have to grow like Media, comments, photos, polls, and samples. While you reach the 1.000 points earned for all the activities you get reward with five dollars Amazon gift card, they even have a contest once and awhile. So indeed be creative and post beautiful pictures accord with the item and winning caption. In fact, I say that because you have the opportunity to be part of it and evaluate the Photo Mission. And let me tell you something dearie, some people don't honestly care, and they just post whatever they want just to reach points. So there is where you can give a look at other submissions and let Crowdtap know if they meet the mission's guidelines. Entertaining site, don't you think, dearie! Here testing it: The flavor is so delicious that made you eat more and more. It is not cloying at all, just perfect. Mix all the ingredients together then pour it into a baking tray, spread it out and flatten it down. Preheat the oven to 350 degrees Fahrenheit and baked around 20 minutes. Next, let it cool for a while and cut in the best adorable shape, and that's it. The result yummy brownies peanut butter cinnamon, and enjoy it. And all of these were all the activities from my Jif Peanut Butter, that I shared, the order probably wrong but surely were a fun activity to do. Amazing sweet experience trying it for free, and giving me honest feedback covered around all my network.